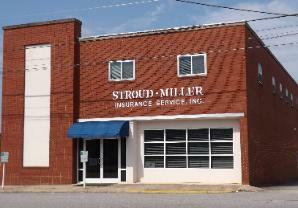 Stroud-Miller Insurance Service, Inc. began as Miller General Insurance Service on May 1, 1978 in Wilkes County. Stroud Insurance Agency was purchased, and the name was changed in 1981. The agency continued to grow and purchased the White Insurance Agency in Taylorsville, NC in 1985. Both the Stroud and White agencies had their beginnings in the 1930’s. In 1986 the Highlander agency in Boone, NC was acquired. Highlander began in 1957. 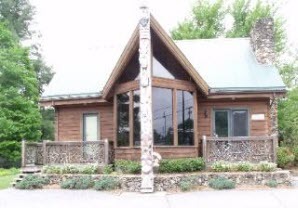 The Highlander agency is operated as a branch location, but the White agency was sold in 2004. Stroud-Miller has been at its current location in Wilkesboro, North Carolina for 32 years. The agency employs ten employees in Wilkesboro and three in Boone. Two employees have CIC and CPCU designations,one has the ARM designation, one has the AAI designation, and three have CISR designations. Stroud-Miller has supported its staff in continuing education, and it has been active in the state agents association, as well as several local organizations. 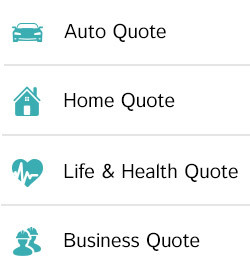 Stroud-Miller Insurance Service, Inc. is owned and operated by Brady R. Miller, who began his insurance career in 1967. 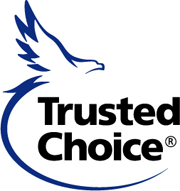 He has obtained the CIC and CPCU designations. Eric Miller manages the Highlander branch office. He has more than 20 years in the business.